Howz spring treating you , I am so happy atleast the weather is around 40 s and 50 s in Chicago but at the same time it is a little wacky , as it shows 70 one day and the snows the very next day. 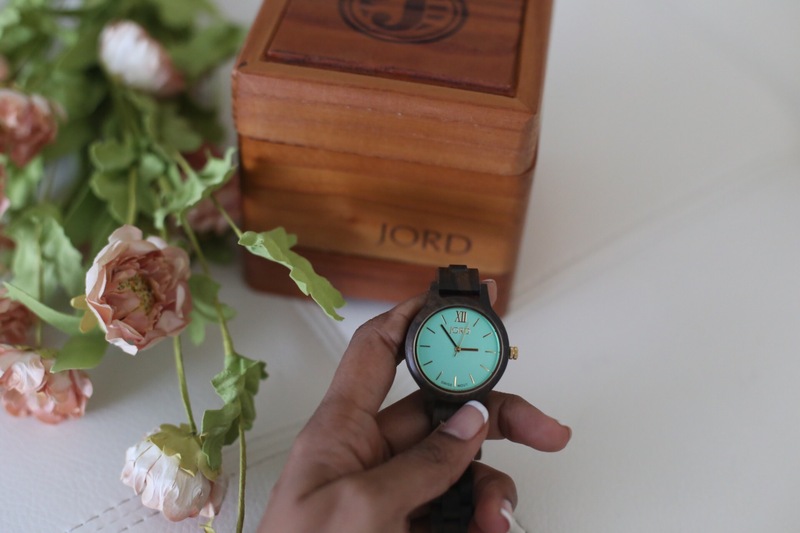 However the weather might be, I am celebrating my Spring with JORD Watches . I always have a thing for watches , I make sure I buy the best watches and I have a different kinds of watches in different styles. I feel wearing a watch which suits your outfit gives a complete look even you dont wear any other accessory . I make sure I pick the right one which suites my outfit from my cute watch collection. Next time I will plan to share my watch collection in my Insta stories. And I am so happy that JORD is joining my collection. 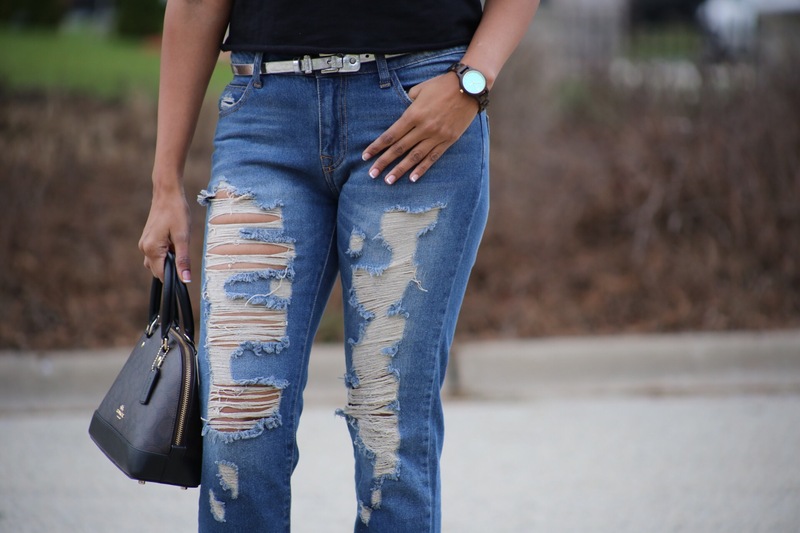 I have been eyeing on JORD waches since a long time , as I absolutely love their collection. 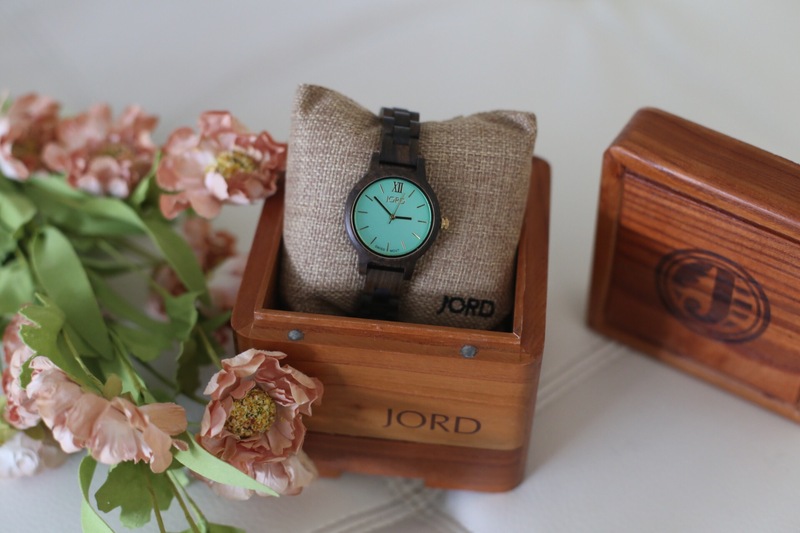 When I was contacted my JORD to team up with them for the GIVEAWAY and to review their watch , I was very much delighted about the opportunity . They have a very unique collection and the fact that their watches are made out of real wood , excited me a lot and they look so pretty and classic definitely makes a fashion statement when worn. It absolutely suites any kind of clothing. 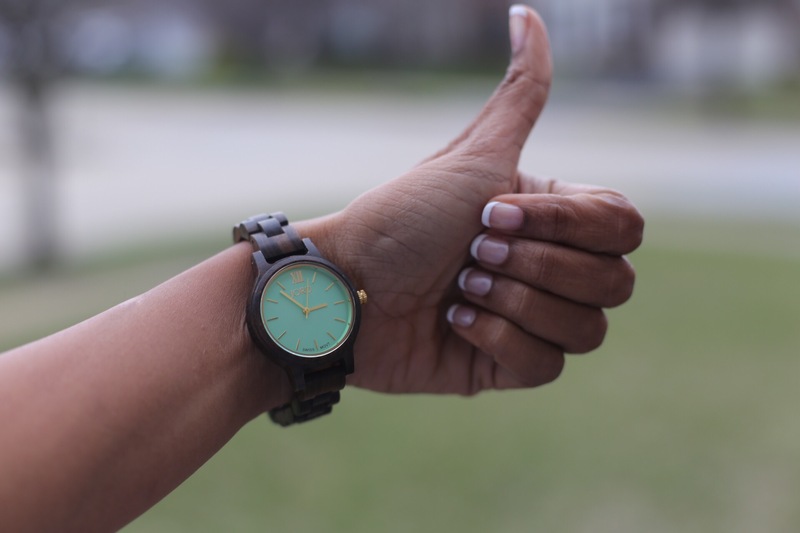 I chose this cute little one with Mint color dail and dark wood colored wrist band , fell in love with it … totally enjoying wearing it . Infact I am planning to gift my Hubs from their Amazing Mens collection . When you order it , measure your wrist size and make sure you select the right size for you or your loved ones !!! It is just perfect!!! Suits anyone…. perfect gift to anyone…! But Just be careful when you are intact with water , as it is made of real wood , it might soak up the water and I since I chose a mint colored Dail , it reflects in pictures, doesn’t clearly show the dail sometimes. It might not be same case with other watches. 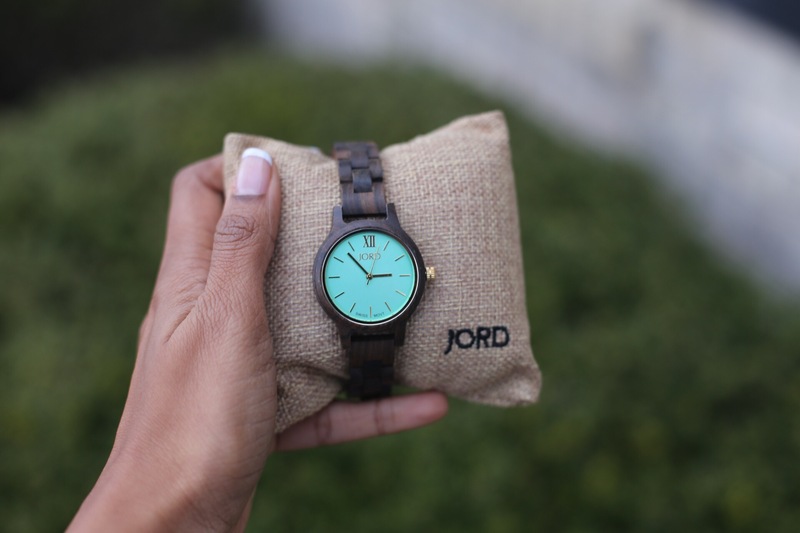 I have collaborated with JORD watches for this amazing GIVEAWAY. I am super excited for the GIVEAWAY!! wohoo !!! Enter your details HERE to win the contest!! Winner will receive 100$ gift voucher !! How exciting is that !! 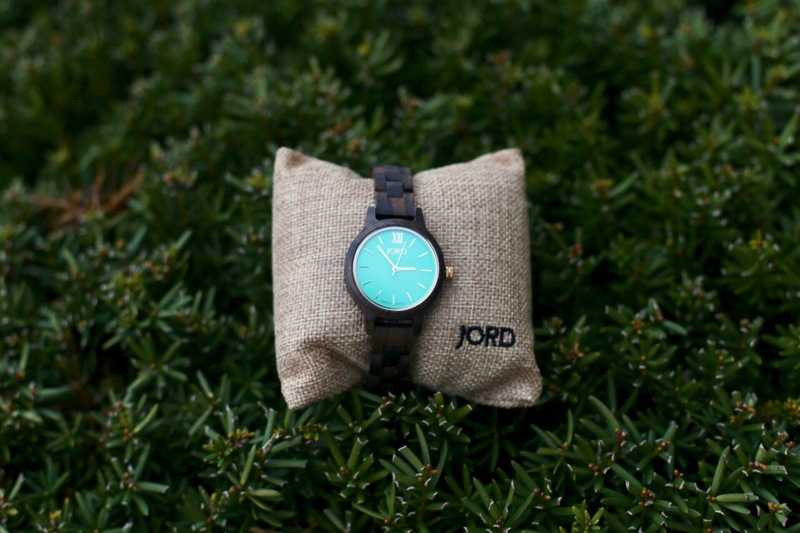 You can almost get A JORD watch for half price !! Try your luck today. Even you dont win the grand prize , not to worry !!! There is a 25$ e gift card just to enter !! Hope you enjoyed reading this post !! Don’t forget to enter the GIVEAWAY!! 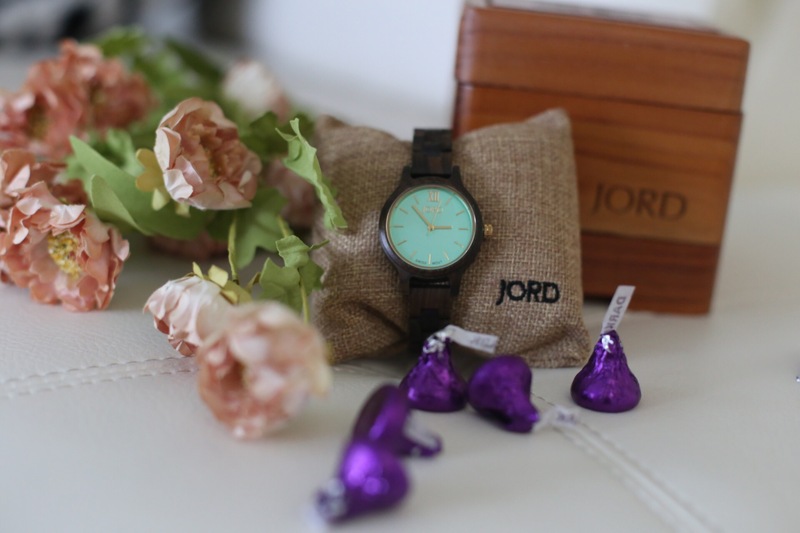 Jordwatches have great collection of watches, I love the one you chose.